Another Successful Rx Take Back Day! Our IMPACT Coalitions love to collaborate with our law enforcement partners to reduce teen access to prescription drugs. 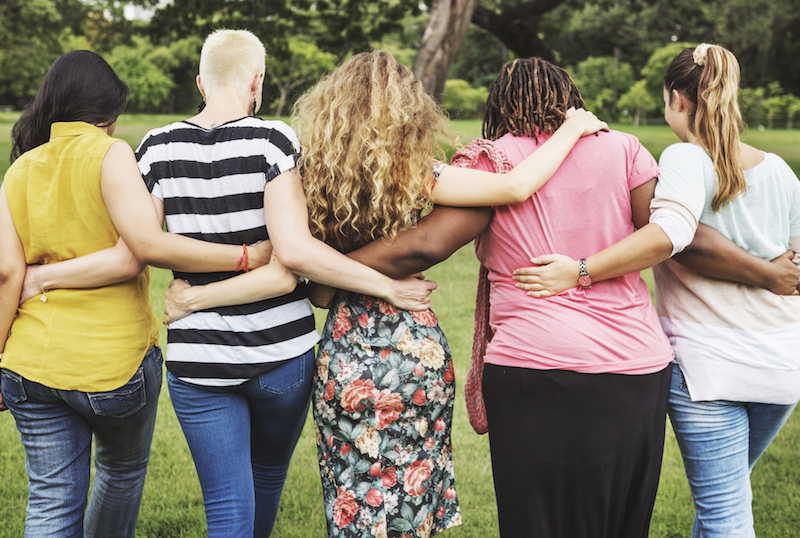 FYI, in prevention language, this is what we refer to as an “environmental strategy.” All our coalitions work to implement these strategies to create and sustain positive change in their communities. 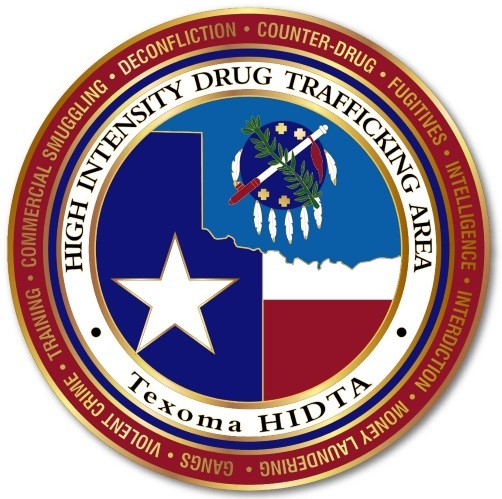 IMPACT Communities and the Ellis County Sheriff's Department will host a law enforcement training with Lance Sumpter, Director, Texoma High Intensity Drug Trafficking Area (HIDTA) on March 20 from 11:30 am - 1:30 pm. Here at home in North Texas, Giving Tuesday is the kick-off for DPR’s charitable and year-end giving campaigns. 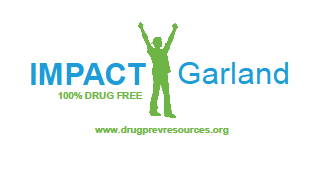 We are on a mission to create a drug-free generation through collaboration, innovation, education and advocacy. Your mission . . .
DPR supports the national marijuana policy group, Smart Approaches to Marijuana Action's (SAM Action) recent placement of a digital billboard along U.S. 75/North Central Expressway in Congressman Pete Sessions' 32nd district. The billboard acknowledges Rep. Sessions who, in his role as chair of the U.S. House Rules Committee, blocked multiple amendments related to marijuana. His efforts helped reduce the exposure of Texas children and teens to marijuana by putting additional protective measures in place. 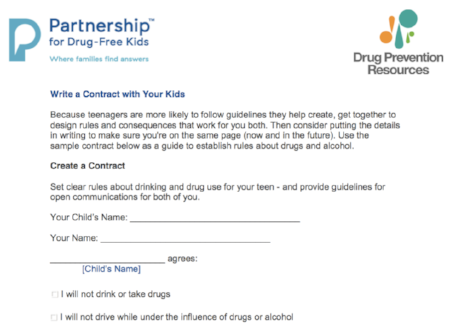 News flash for parents: your kids really do care about your thoughts and opinions around alcohol and drug use. You're the ones they want to please the most--even when their actions speak otherwise! We are proud to announce that, not only has our board member, Jimmy Capra, written a new book with his wife Shelly, they'll sign copies on Sunday at the Half Price Books Flagship store in Dallas from 1-3 pm. 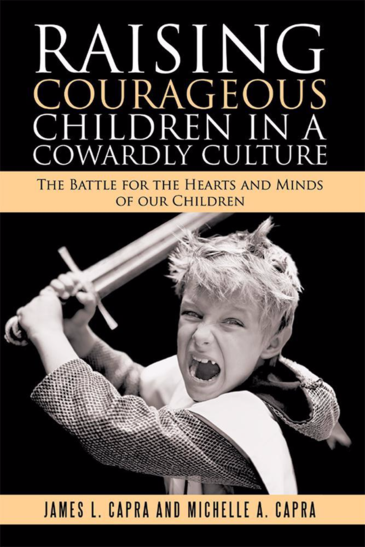 The book is called Raising Courageous Children in a Cowardly Culture: The Battle for the Hearts and Minds of Our Children. 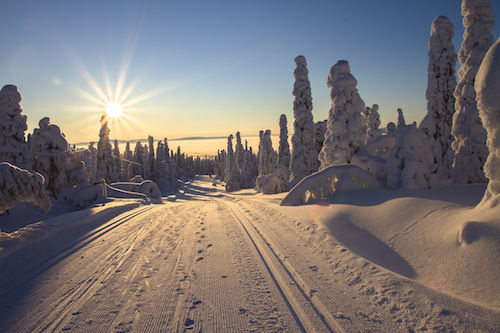 From Jimmy's website: "Utilizing humor, passion and the heartache and joy of parenting,.. 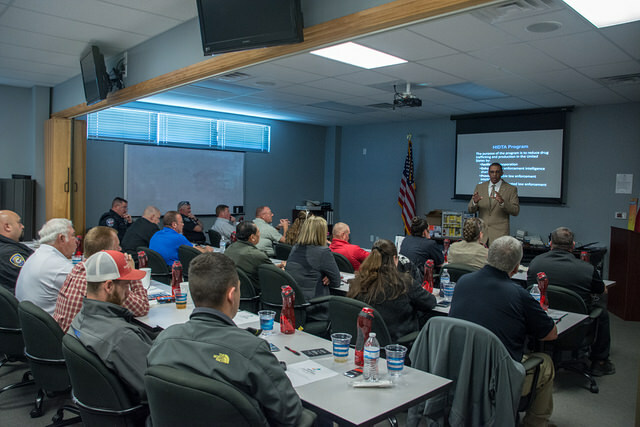 Earlier this year at the April take-back event, Texas had 239 law enforcement agencies participating, second only . 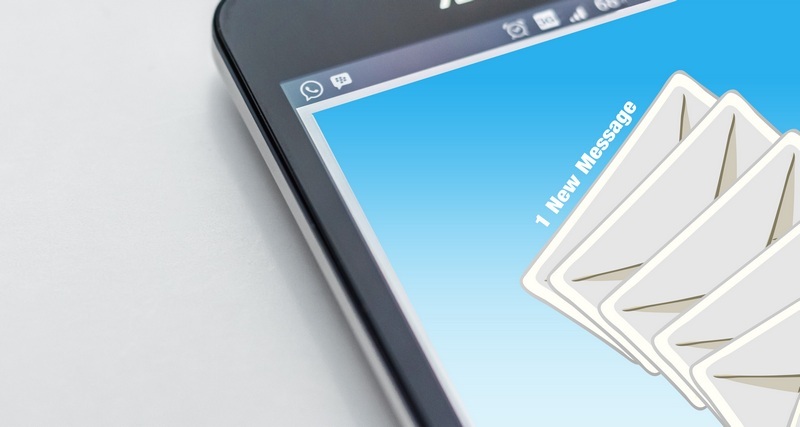 . .
Prevention is the name of the game and you can help us lead the charge here in North Texas. Prevention works! 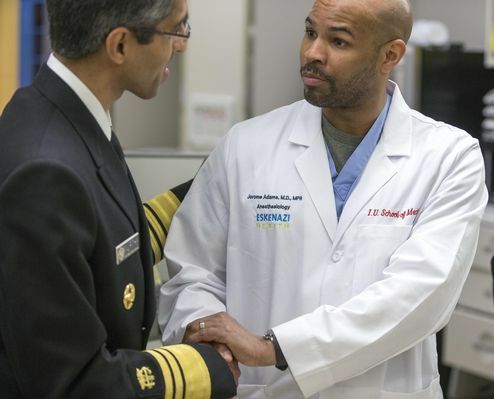 Substance use disorders are 100 percent preventable! Learn how you can participate in this year's National Recovery Month activities beginning on September 1 and running through the end of the month. 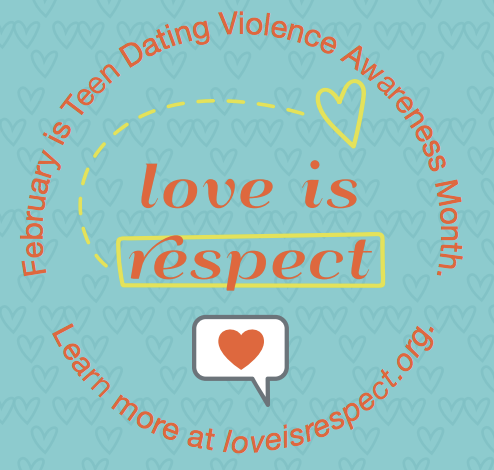 Anna de Haro of iHeart Radio Dallas is a long-time friend of DPR and the cause of prevention! This was the first time working with Counselor Amanda who is a volunteer with our IMPACT Garland/Sachse/Rowlette coalition. She and Becky make an awesome team! Anna's interview originally aired on all six iHeart stations Sunday morning, July 30, 2017. 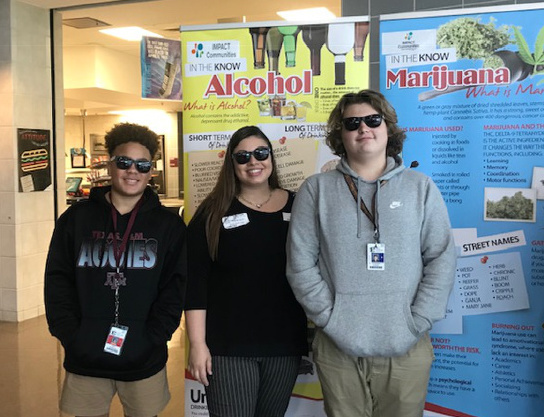 (Garland, Texas) — More than 30 states have banned “Palcohol” or powdered alcohol as a prevention measure under the advisement of public health experts. 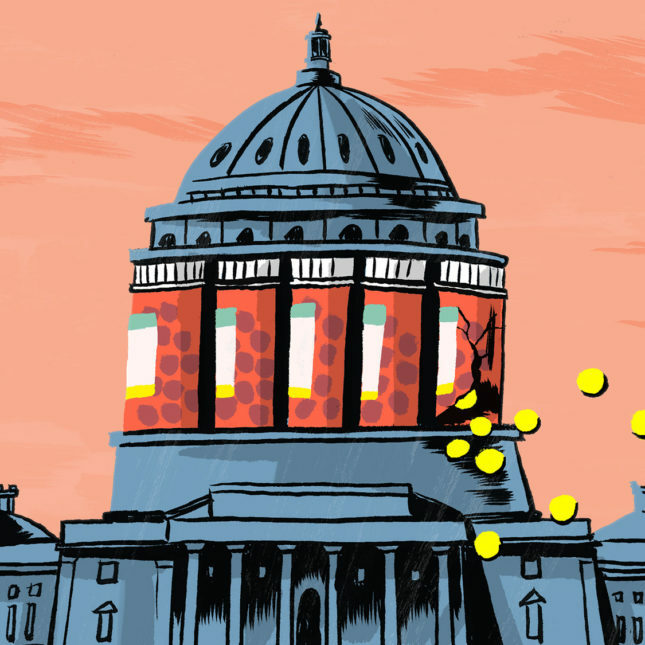 Texas remains one of three states in which Palcohol will be available for purchase if the state legislature does not take measures to prohibit its sale. (Irving, Texas)—James L. (Jimmy) Capra, author, speaker and CEO of Front Line Leadership Group, has joined the Drug Prevention Resources board of directors.  Drug Prevention Resources is Texas’ oldest drug prevention non-profit. 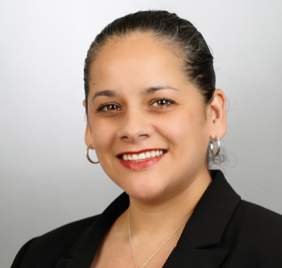 (Irving, Texas) — Sylvia E. Fuentes, the first recipient of the Dallas Association of Counselors’ Principal of the Year award and recognized as Principal of the Year by the Association of Hispanic School Administrators of Dallas, has been named to the board of Drug Prevention Resources. 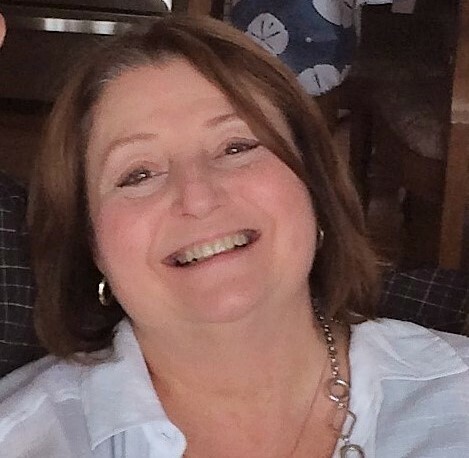 (Irving, Texas)—Drug Prevention Resources’ President and CEO Becky Vance announces that Carol Dodson, managing partner of Sly Fox, an out-of-home and experiential agency/holding company of Moroch Holdings Inc., Dallas, has joined its board. 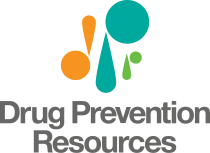 (Irving, Texas) – Drug Prevention Resources, the oldest non-profit prevention organization in Texas, has appointed Stuart H. Bright chairman of its board of directors.